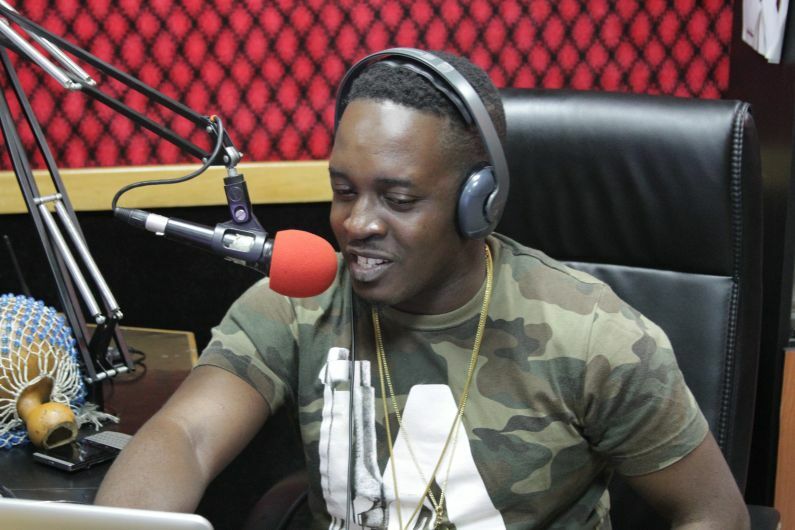 It seems there’s unresolved tension between Nigerian rapper, MI Abaga and his former manager, Agwu Obinna following series of tweets from both parties over the weekend. The altercations between the former business partners and friends, however, caught the attention of fans and followers. Ayo Jaguda tried to wade into the disagreement. “Bros I don yarn u make u leave this matter since,” he cautioned Obinna. And the tweet below was Obinna’s response to MI’s tweet. Dear Nigerians, i know you people like zobo too much, but be not deceived by fake pastors. Showing you those “who don’t wish you well” is not one of the greatest gifts that God can give you o! Knowing your “haters” won’t increase your likelihood of success by a jot. The estrangement between both parties started after Warner Music Group (WMG) announced a pioneering partnership with Chocolate City. “The partnership will dramatically grow the reach of African artists around the world, and will create new opportunities for global superstars in the region. Chocolate City will continue to be led by Co-Founders Audu Maikori and Paul Okeugo and EVP of Imprints, Jude Abaga and EVP of Recorded Music Aibee Abidoye,” a statement sent to JAGUDA read.